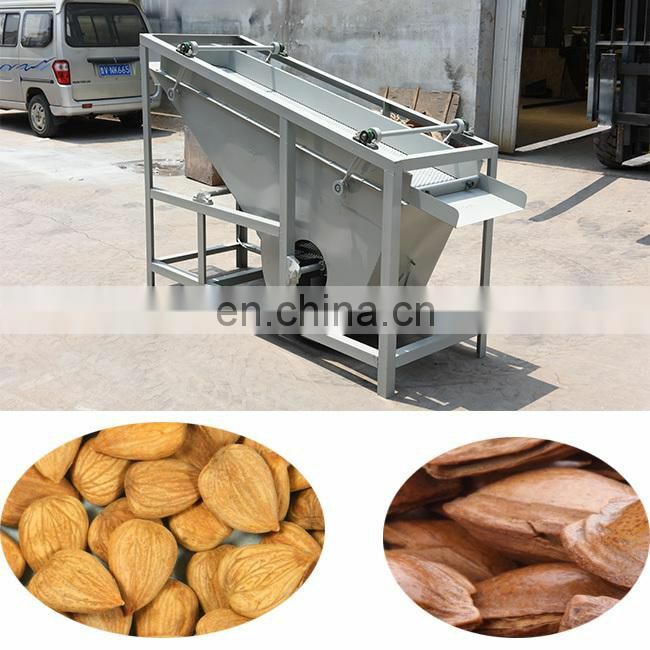 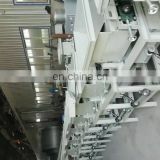 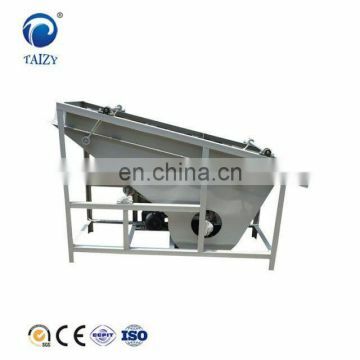 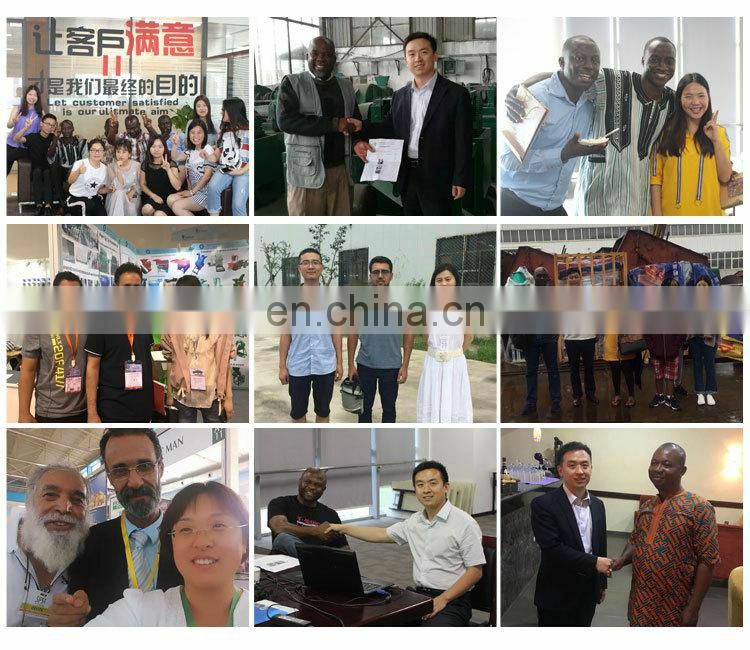 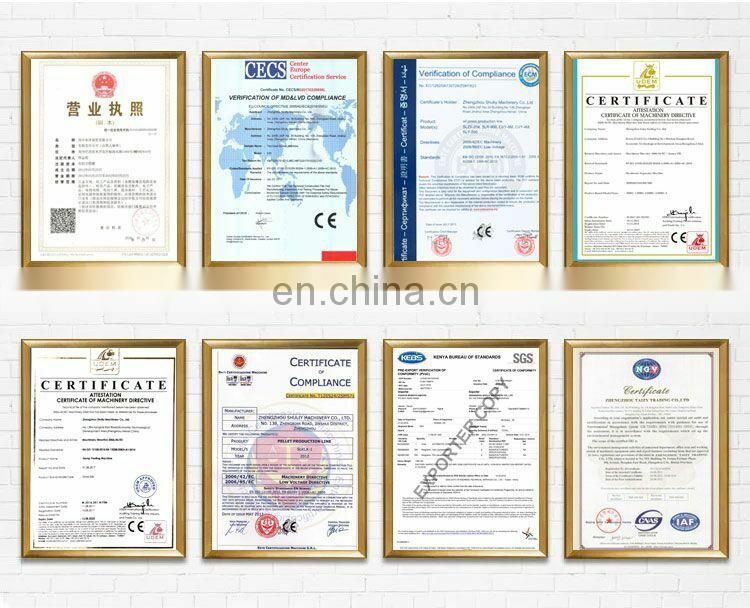 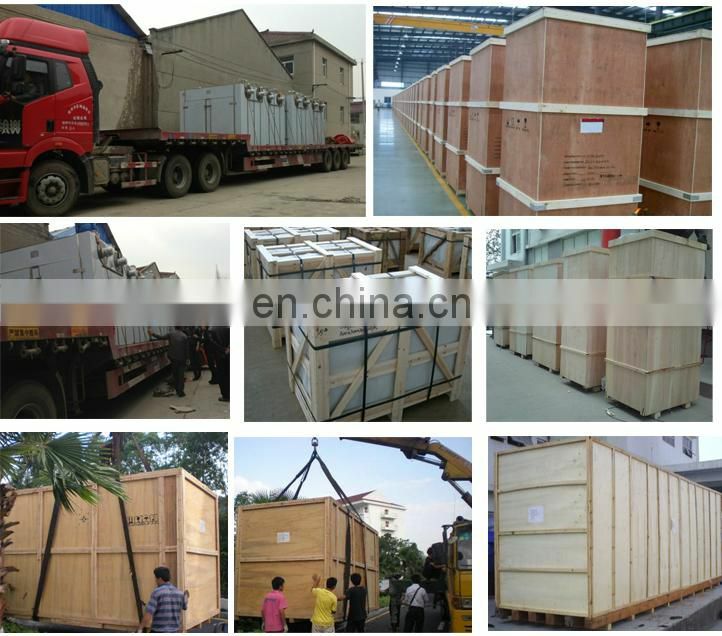 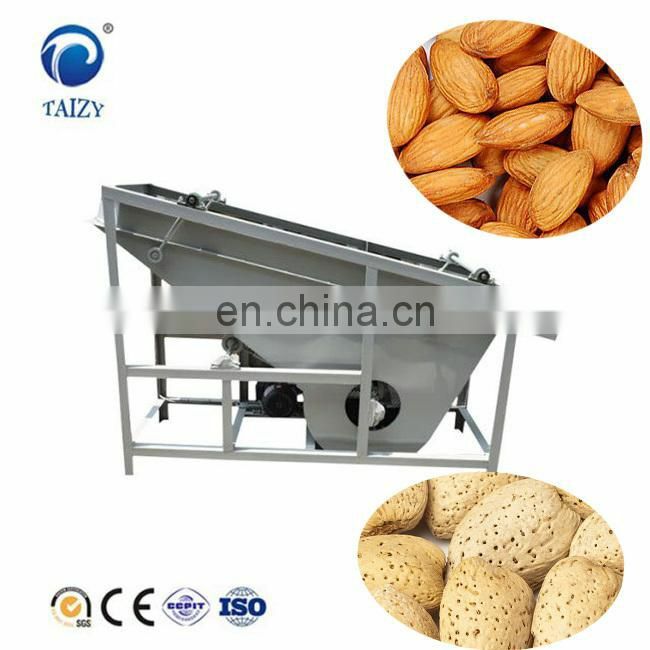 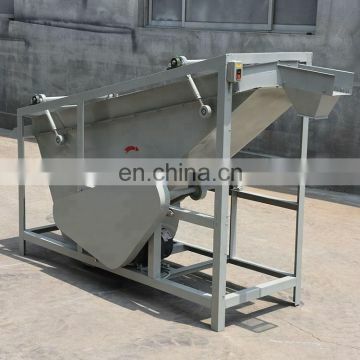 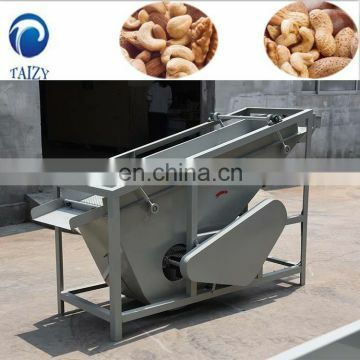 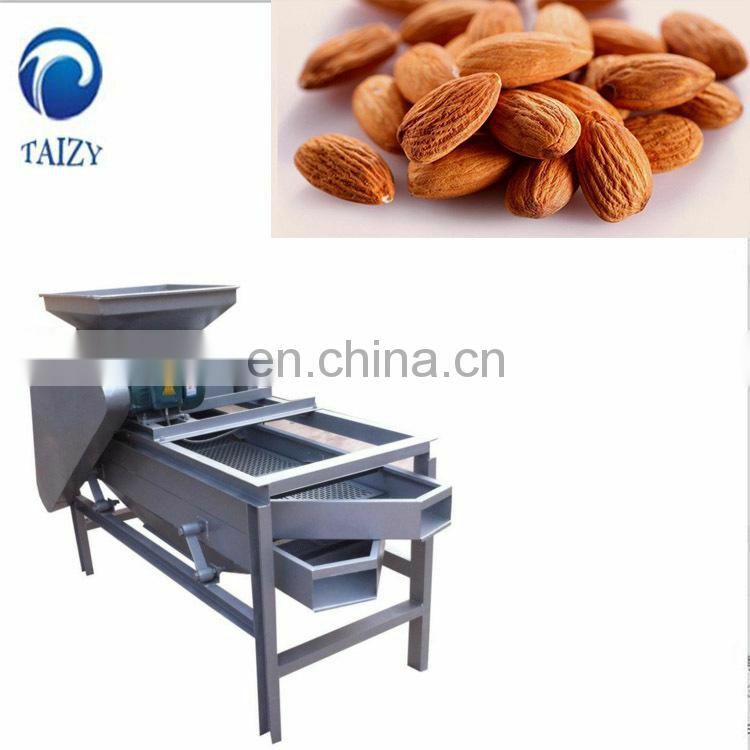 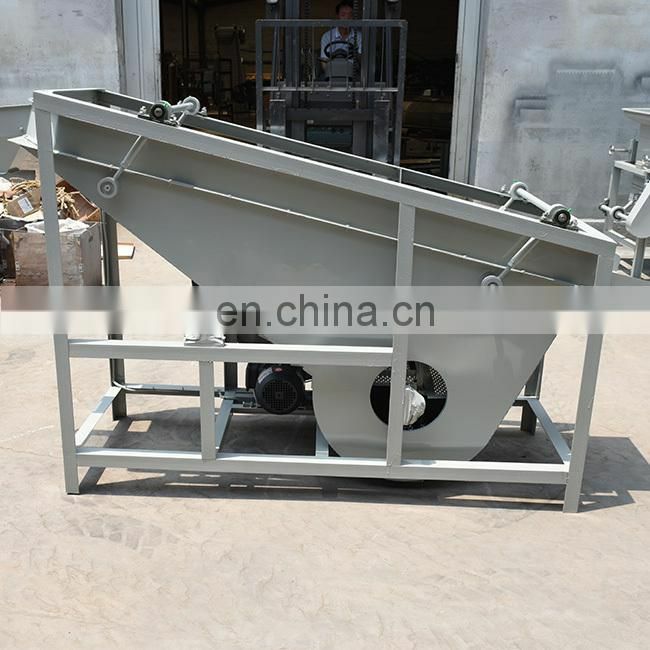 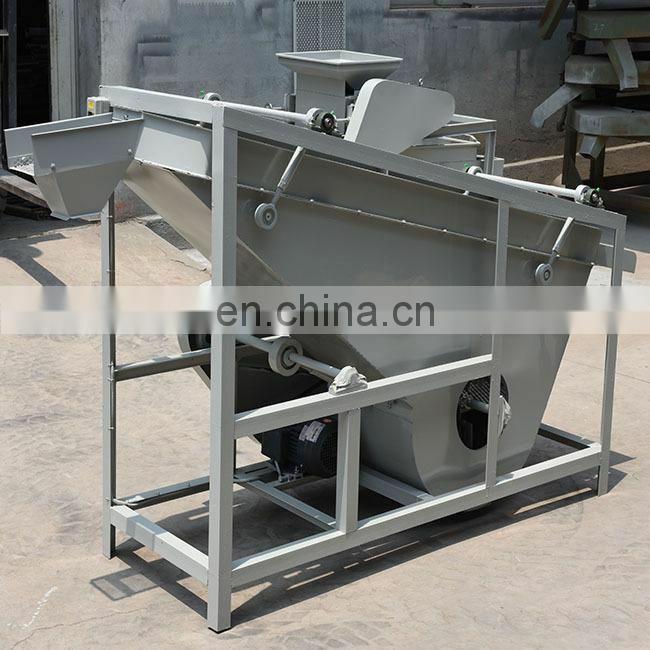 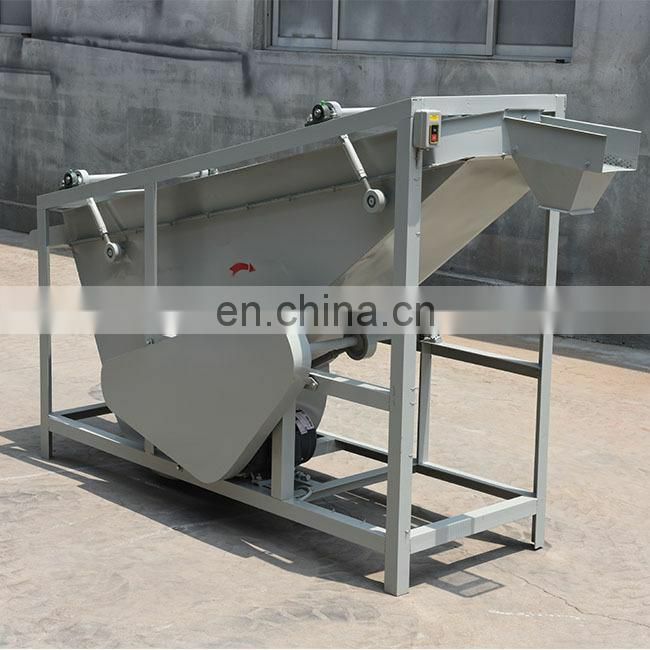 1.This machine professional use for separate the shell and kernel, such as the almond, walnut and nuts products. 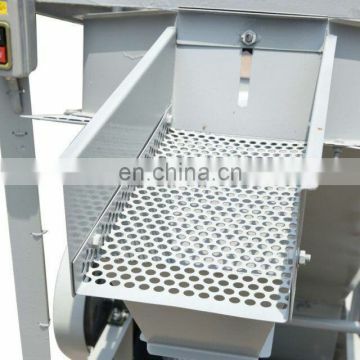 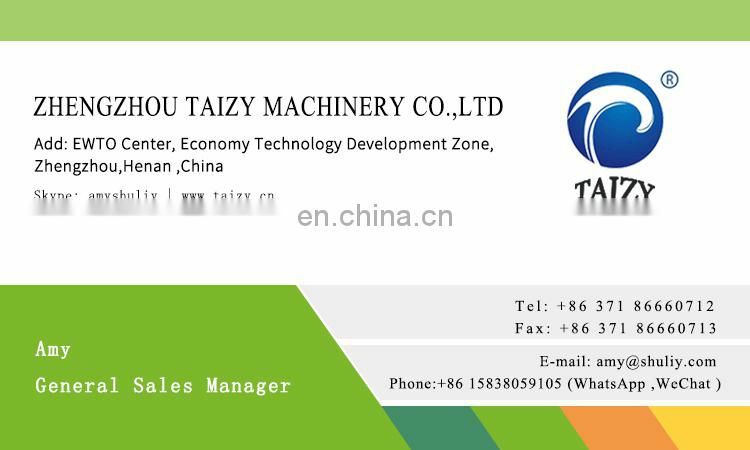 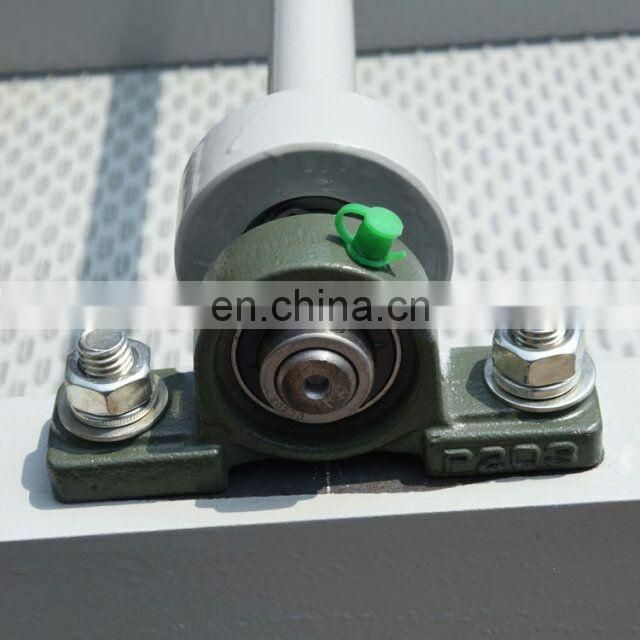 It is auxiliary equipment for shelling machine. 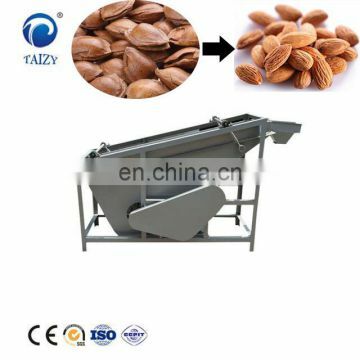 This machine use the weight and suspend speed different between the seeds and the shell to make the separate them. 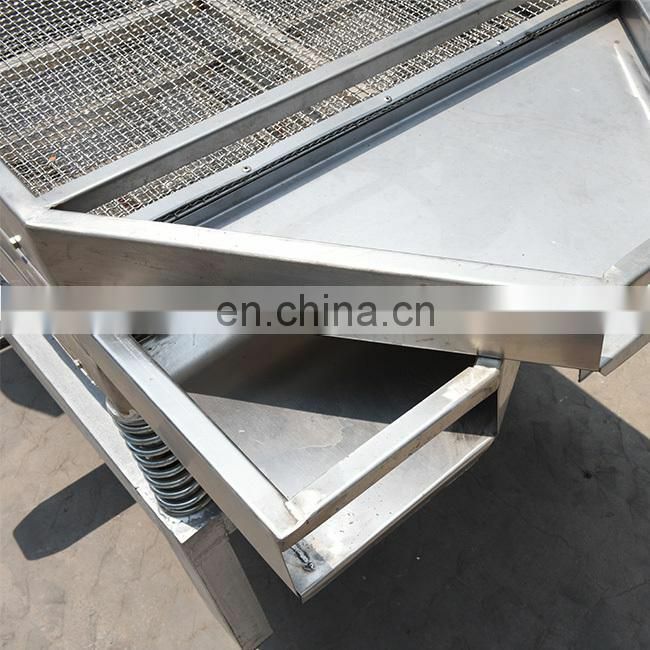 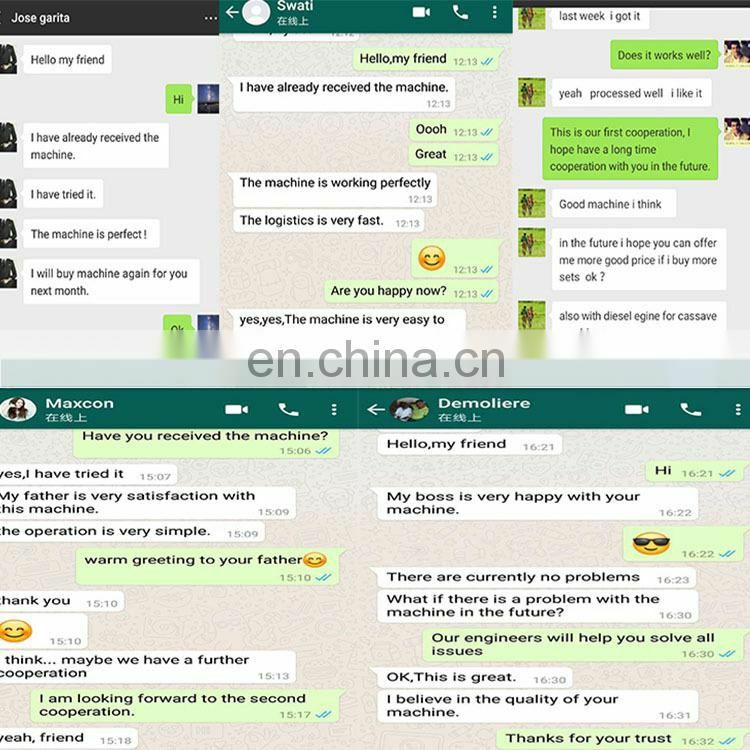 1) This product uses a single fan, with good separation effect and high output. 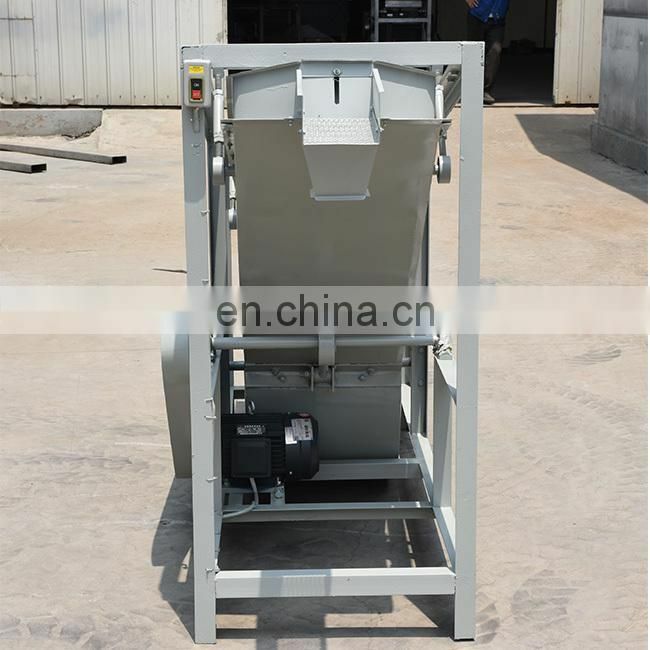 2) This machine’s operation is simple. 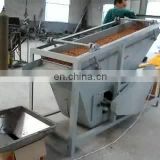 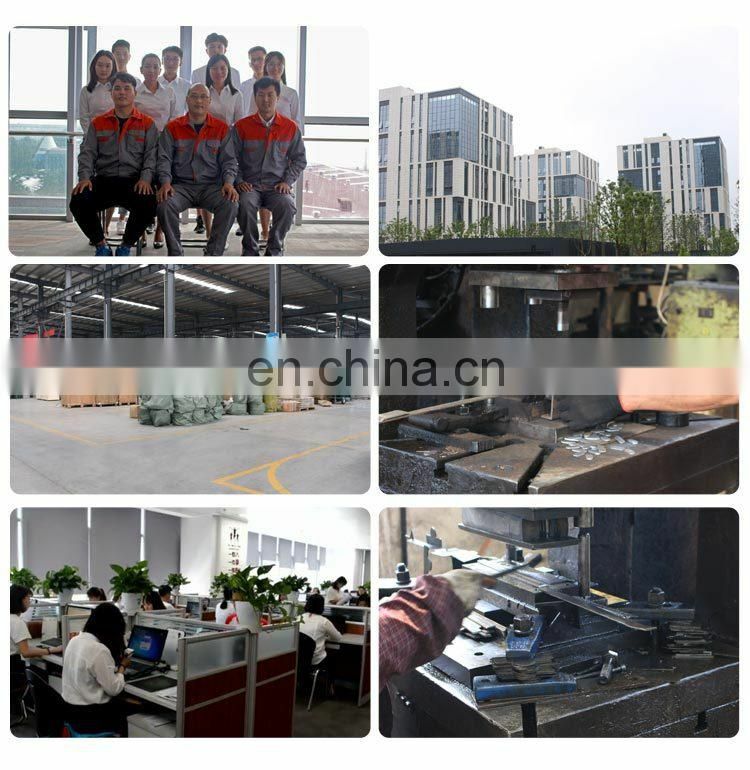 3) Small footprint, easy to make up the production line.